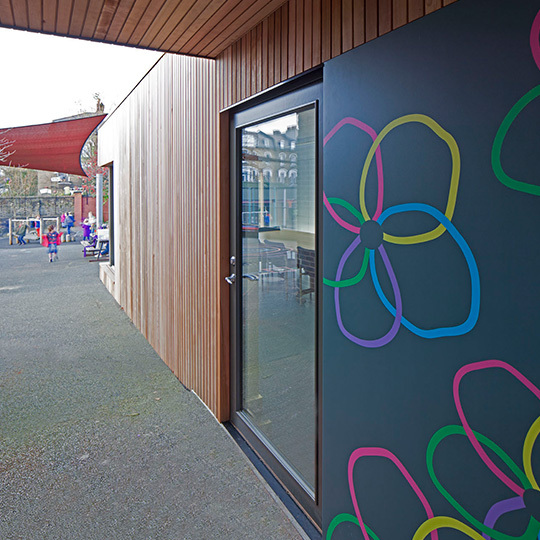 We work with schools and local authorities to procure projects where there is a requirement for additional space for classrooms, communal areas or administration buildings. 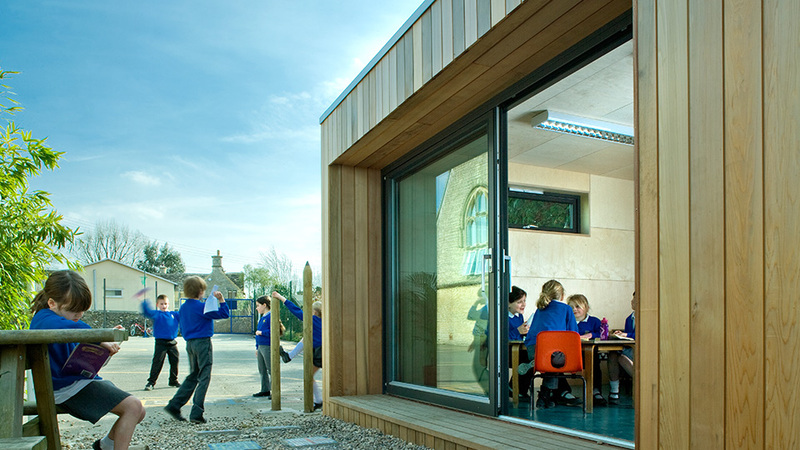 The use of natural materials and the emphasis on natural lighting mean that Ecospace buildings create inspiring learning environments. 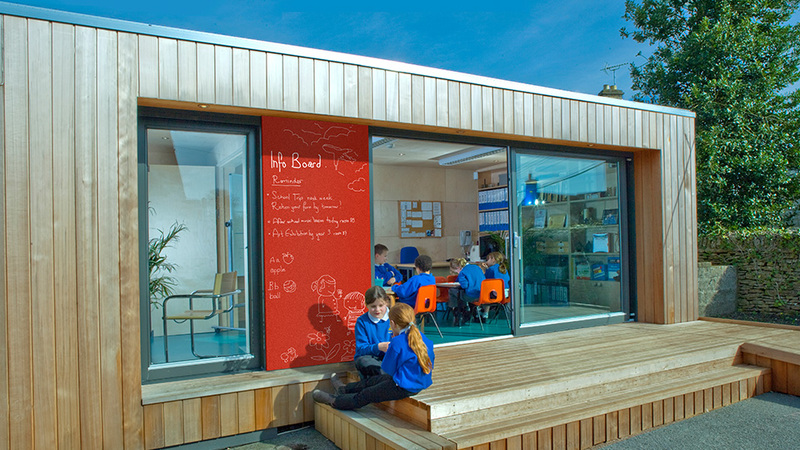 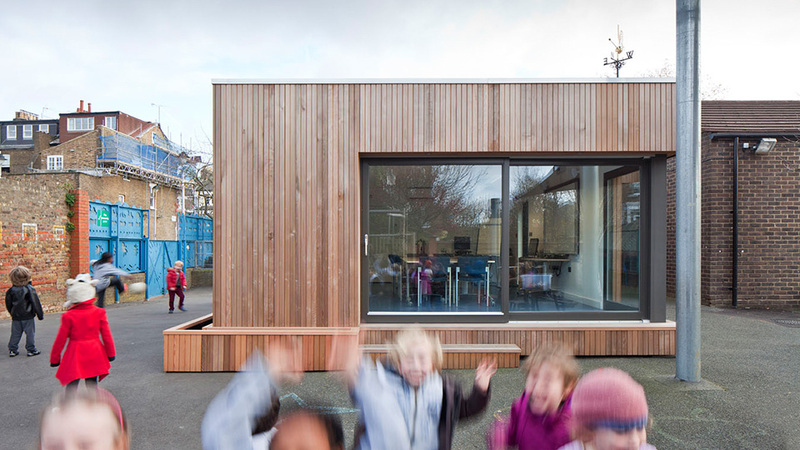 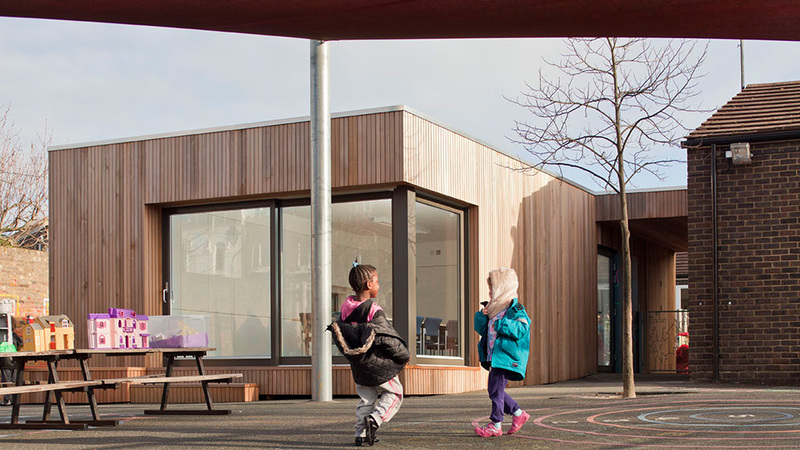 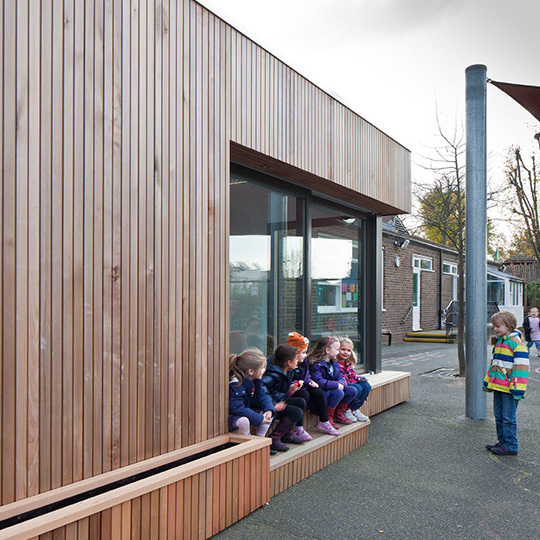 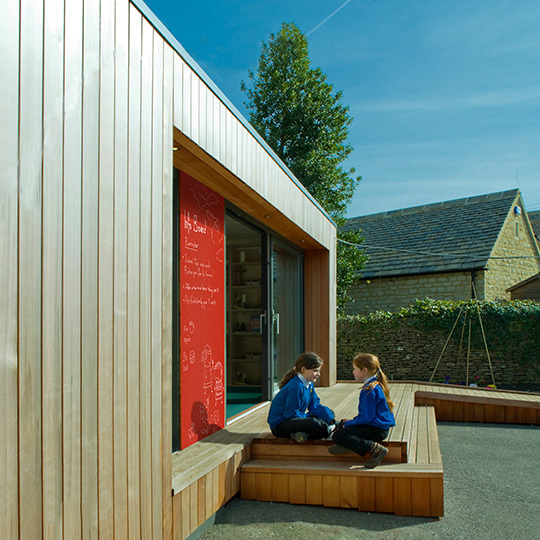 The fast-track nature of projects minimises disruption to school activities, and Ecospace’s sustainability credentials mean the buildings can act as a beacon for the school.